GRAB YOUR APRON AND GET READY FOR SEASON 2! 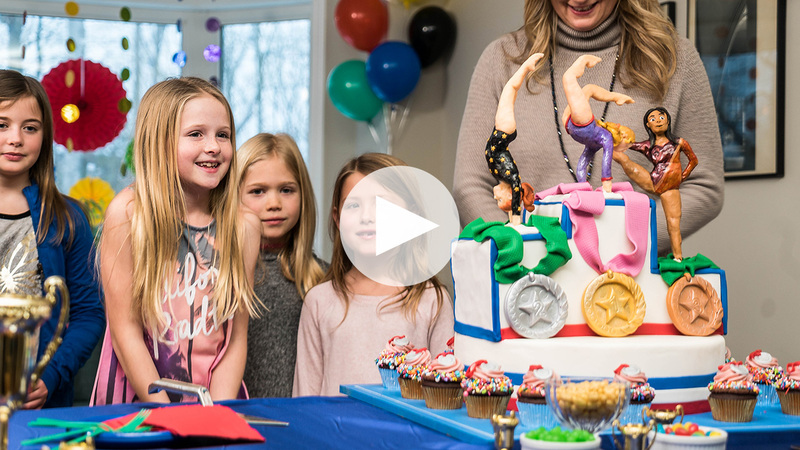 Best Cake Wins, a baking competition show where two bakers bring one child's wildest birthday cake dreams to life, is back for another season on BYUtv! 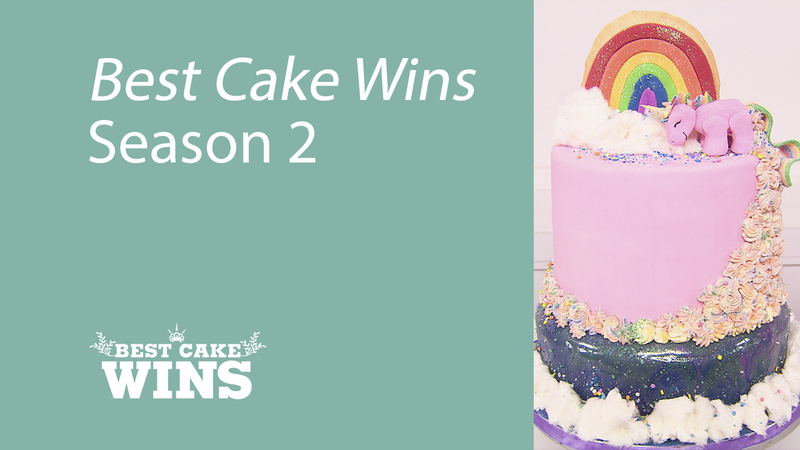 Don't miss the Season 2 premiere of Best Cake Wins on BYUtv this Wednesday, April 10, at 10 ET | 7 PT. Sometimes baking is best left to the grown-ups, but coloring is for everyone of ALL ages! 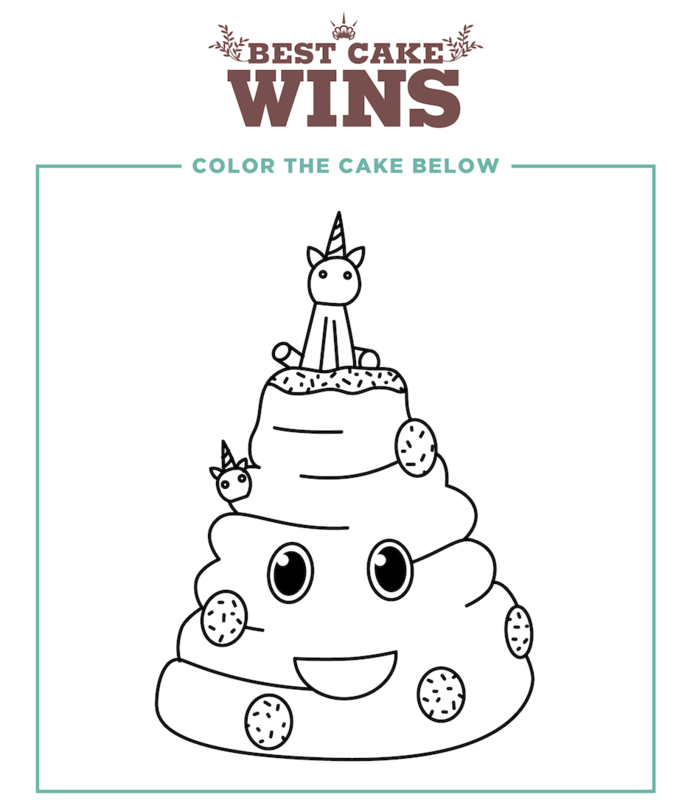 Download these Best Cake Wins coloring pages, grab some crayons, and get your creative juices flowing. 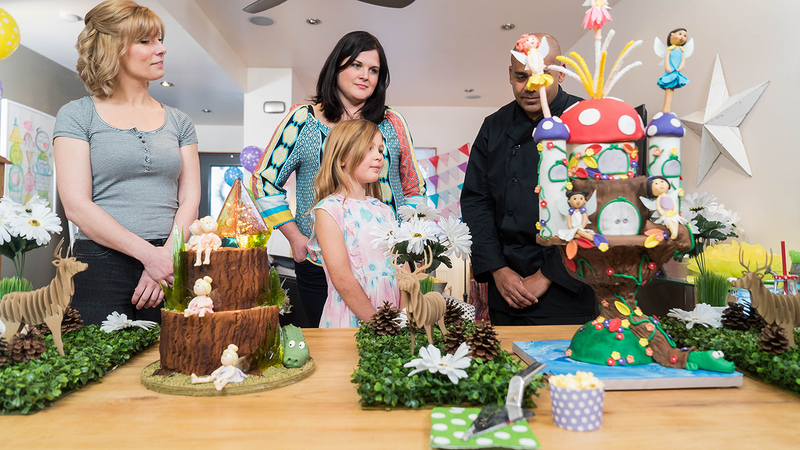 The sky is the limit when it comes to these cake creations! In this episode of Best Cake Wins, one of our expert bakers created this adorable emoji unicorn cake! 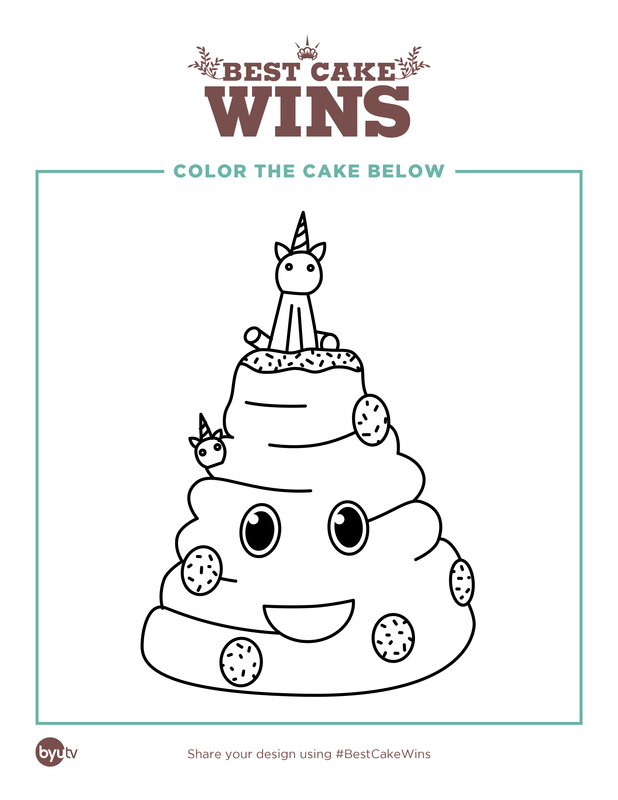 Download this emoji cake design and see how well you can color it yourself! 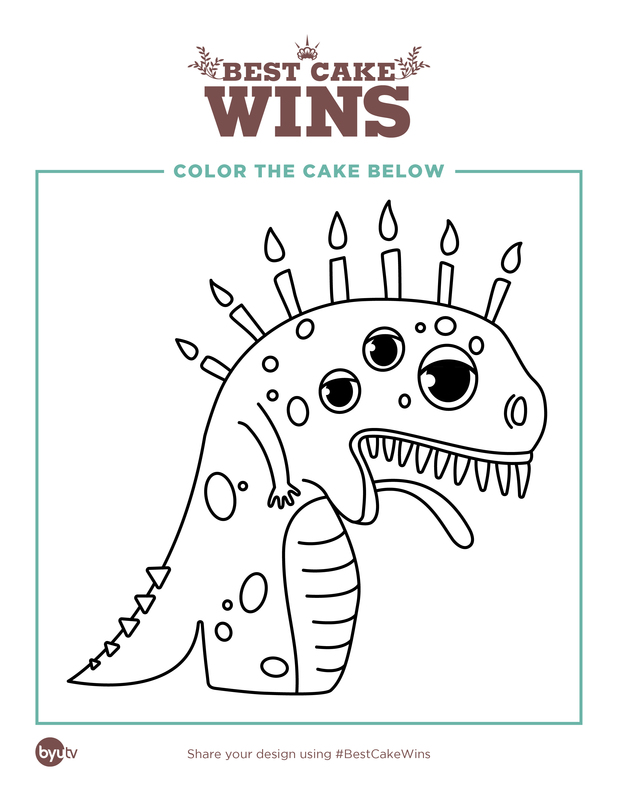 In this episode of Best Cake Wins, monsters was the name of the game! 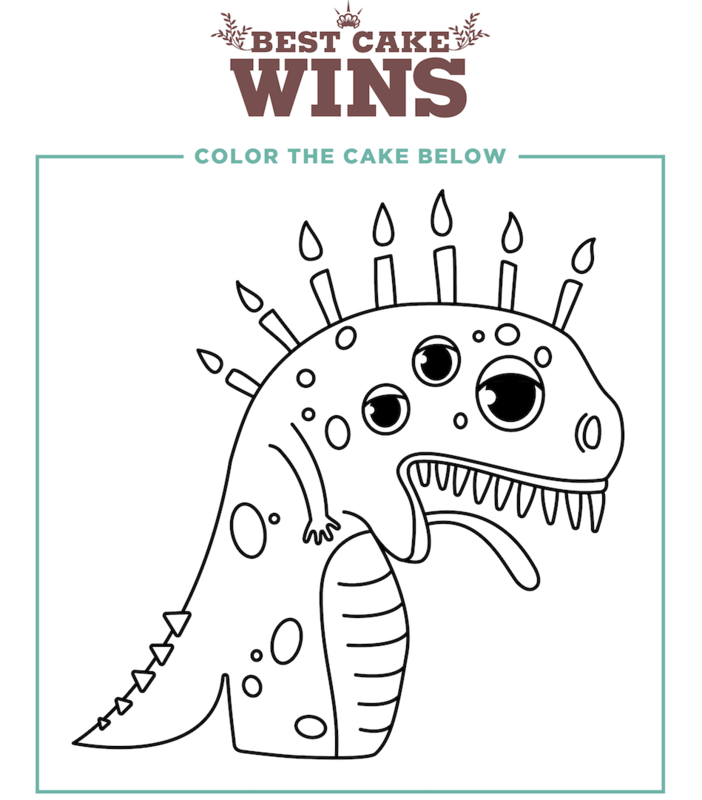 Download this monster cake and let your imagination go wild as you make the cake your own! In this episode of Best Cake Wins, a simple twist was added to a classic cake design. 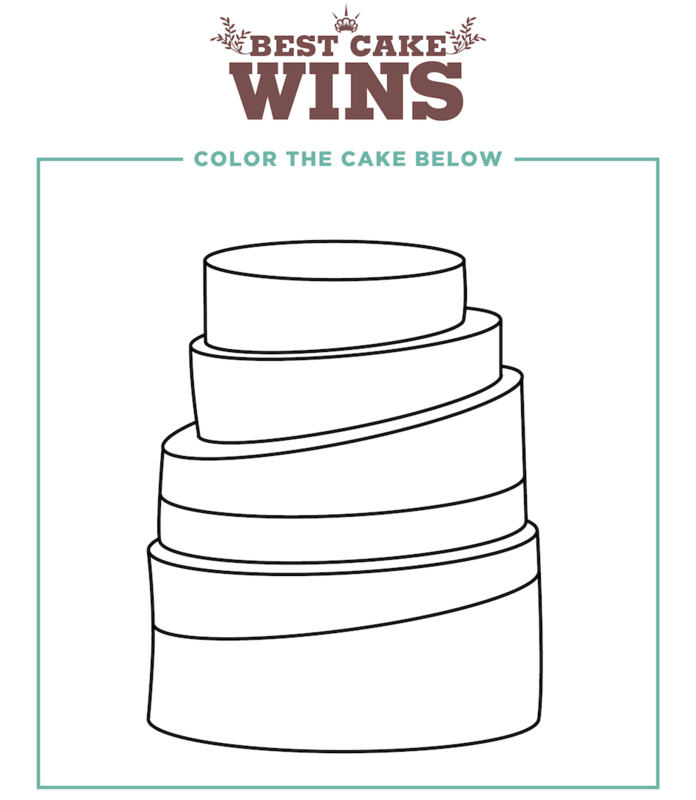 Download this tower cake design and see what you can create! 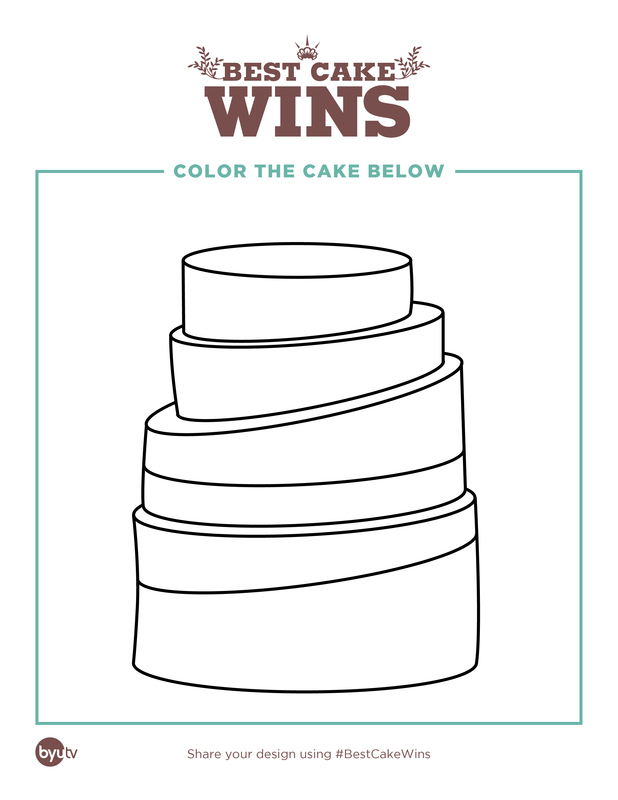 Don't forget to share your creation with us using #BestCakeWins! 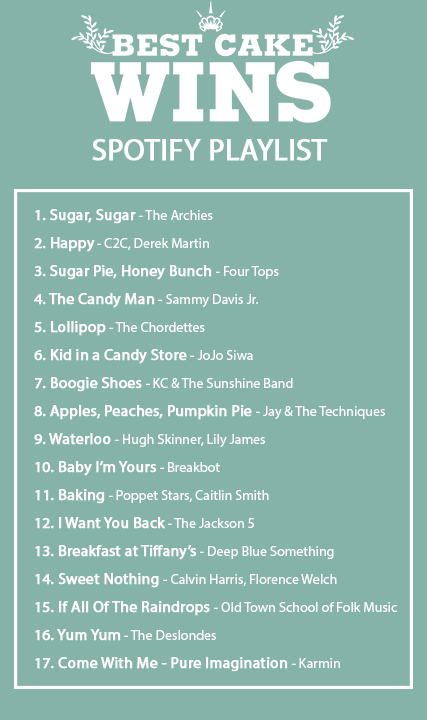 WARNING: Listening to this playlist may cause a dance party in your kitchen. If you don't have Spotify, no worries! Use the playlist below to see what songs are on our Best Cake Wins playlist and download them yourself on Apple Music, YouTube, or whatever platform you use to listen to music.